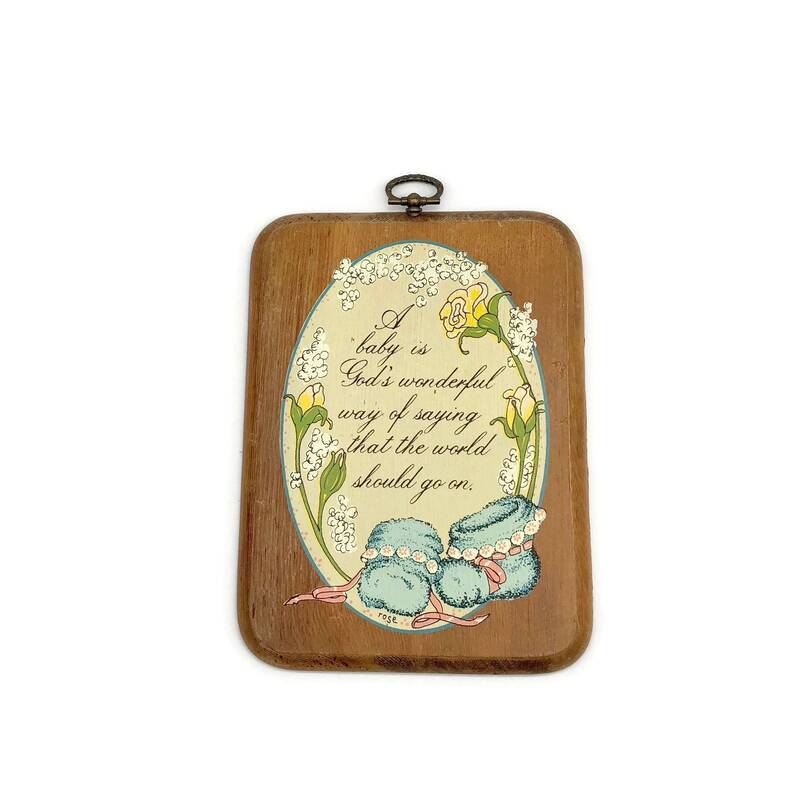 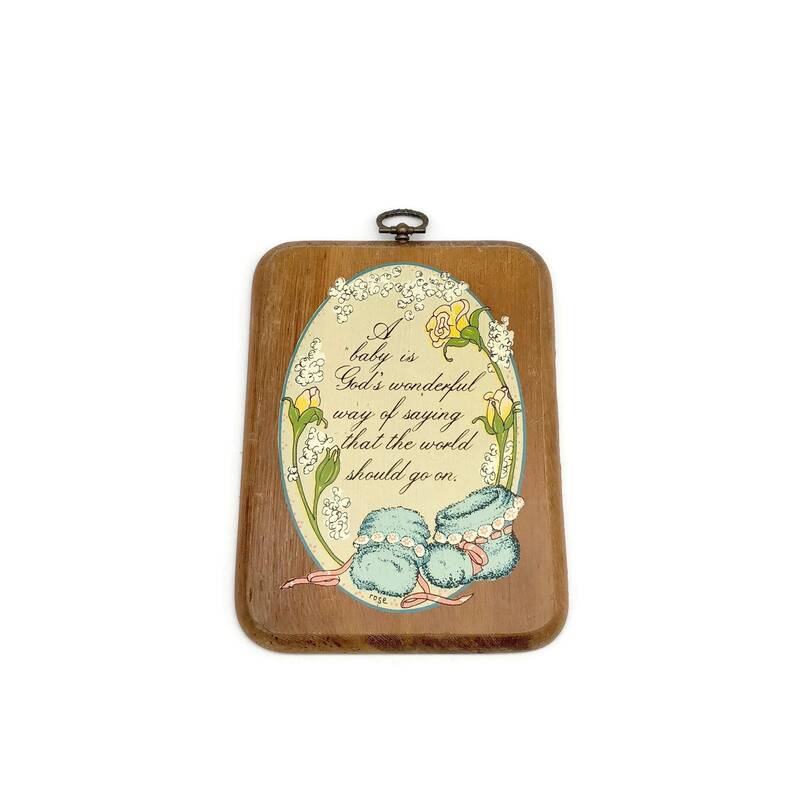 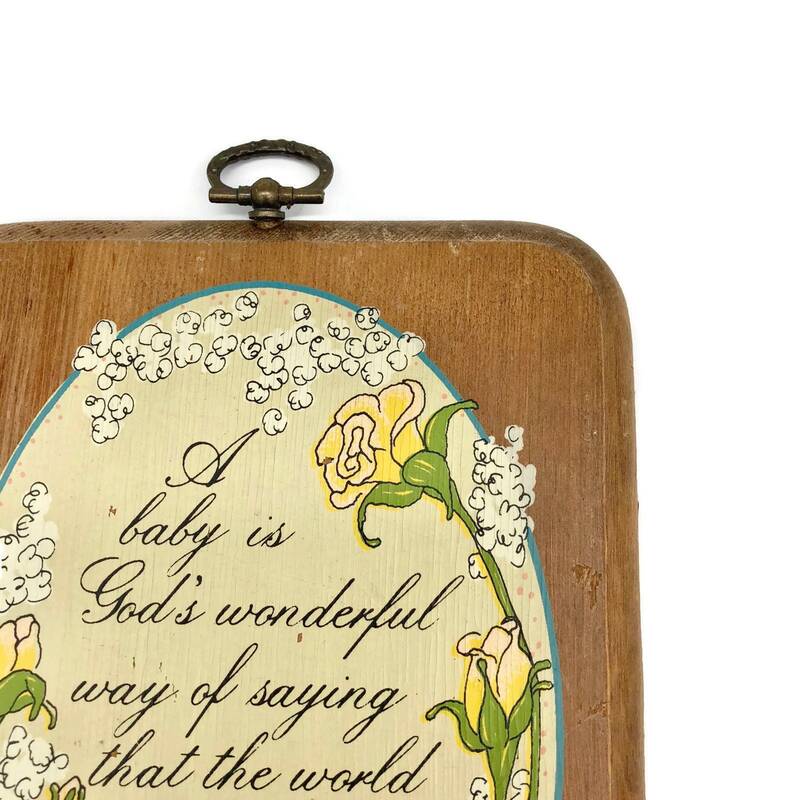 Sweet vintage wooden wall plaque - perfect for the nursery or as a new baby gift. 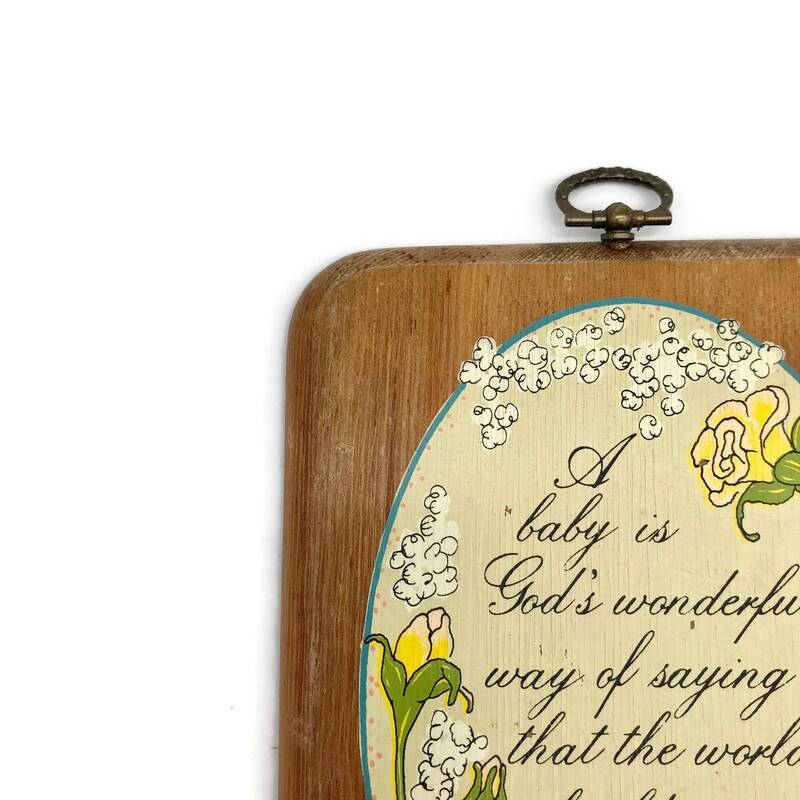 Decorative hanging hardware already attached. 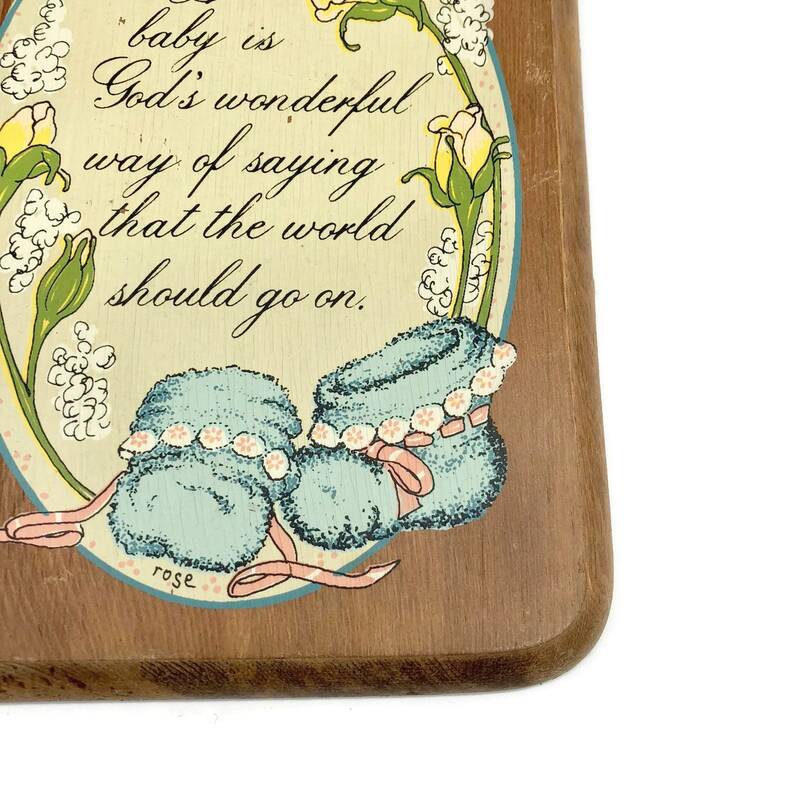 Design features baby's breath, yellow roses and pink and blue baby booties. 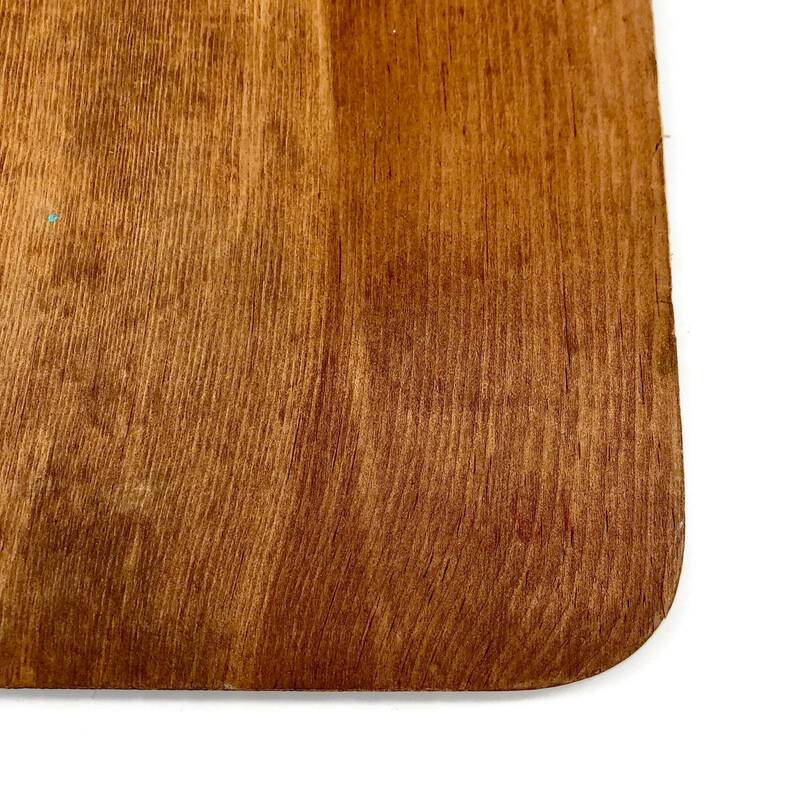 Some wear on the wood due to age. 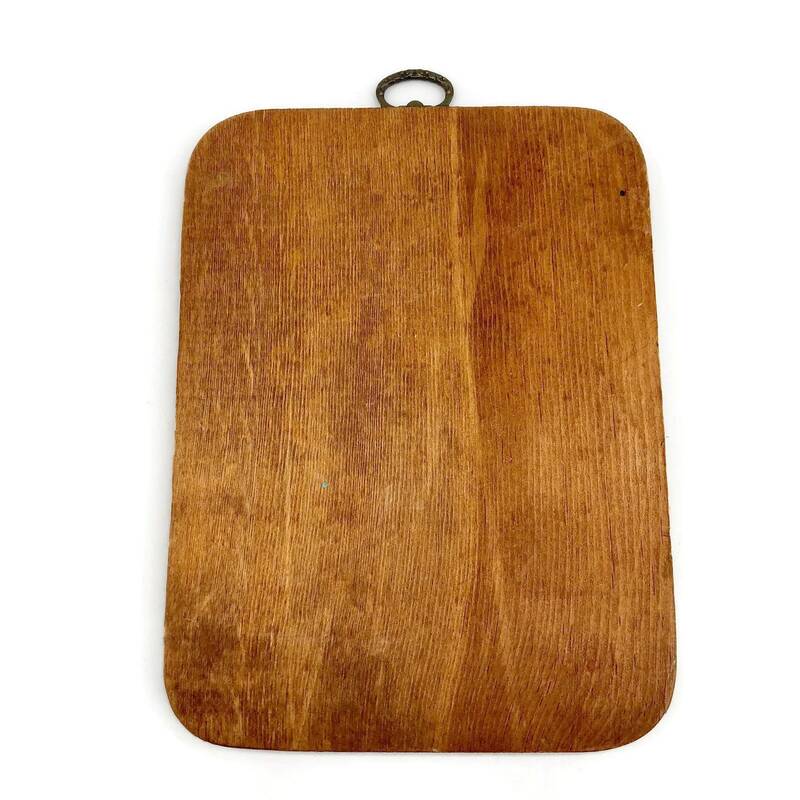 No markings on the back. 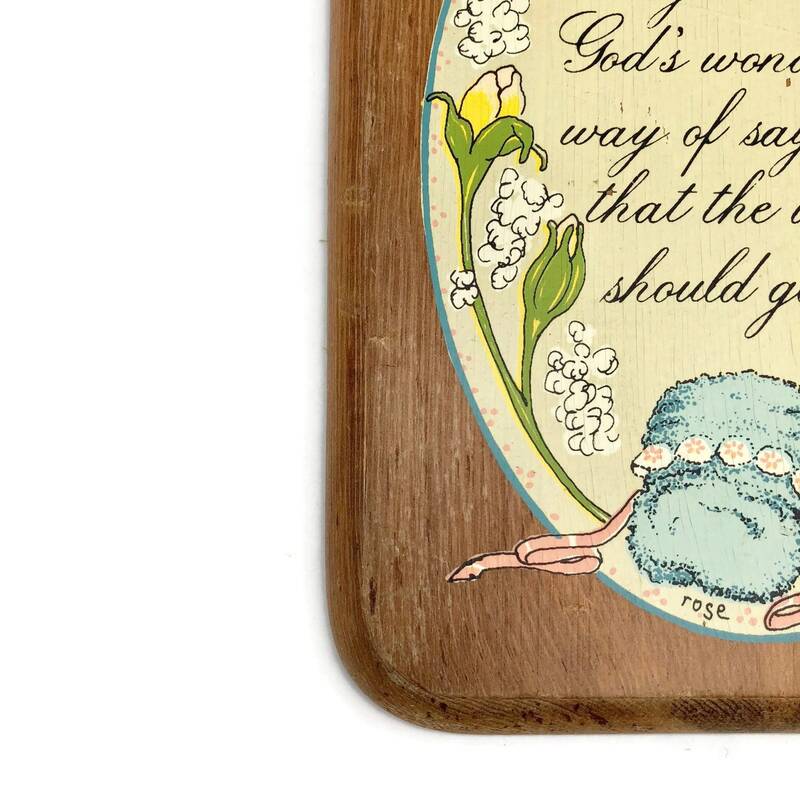 + Measure 7.75" x 5.25" x 0.5"